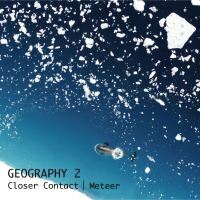 Closer Contact & Meteer - Geography 2 - BFW Recordings netlabel - Music is free! ambient, shoegaze, indie, experimental, electronica - independent netlabel sharing music with you for free! 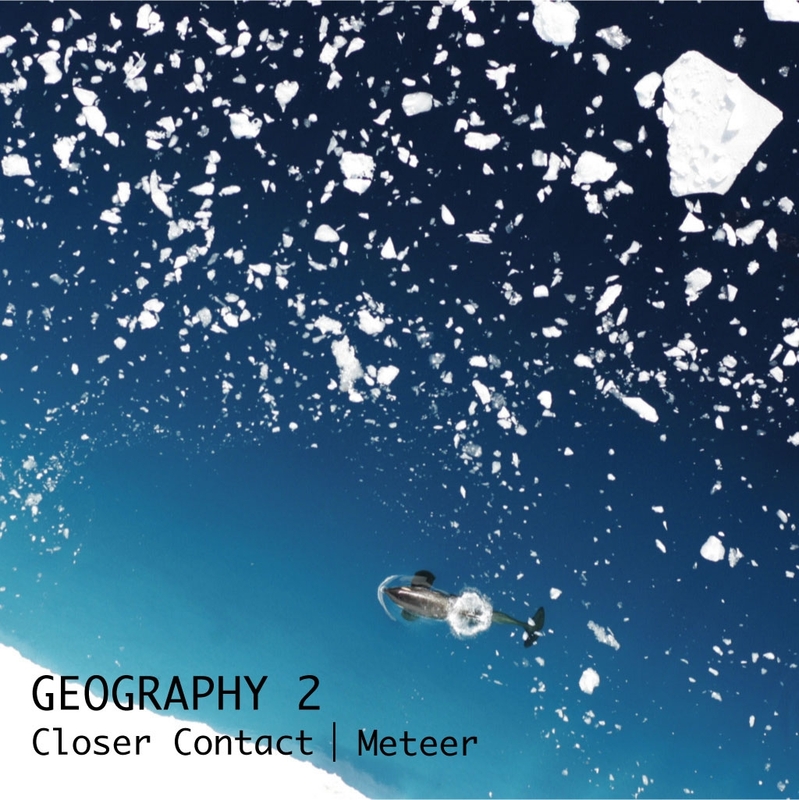 Closer Contact and Meteer return with a second collaborative album. Following on from the first volume of Geography, which was described as 'one of the best albums of 2010', this is another masterpiece! The music is abstract and electronic and quite minimal, but Closer Contact and Meteer have created another album of quiet psychedelic beauty. So will this be described as 'one of the best albums of 2011'? Take a listen and judge for yourself! All songs written by Magnus Larsson and Bjorn Asserhed autumn and winter 2010-2011. Photography by Donald LeRoi, NOAA Southwest Fisheries Science Center (National Science Foundation) used with kind permission. is Magnus Larsson. He lives in Linköping, Sweden with his family and has been making electronic music since the late 90s. So far, he has released a couple of records, done some remixing, some motion picture music and played a couple of live shows. He is also part of a music collective called 'Dogma Nouveau'. He has been making electronic music for many years and is part of the Linköping based music collective 'Dogma Noveau' and has done a couple of net releases, collaborative projects, some remixes and live performances the last years. Meteer is attracted to textured soundscapes, minimalism and evolving rhythms.